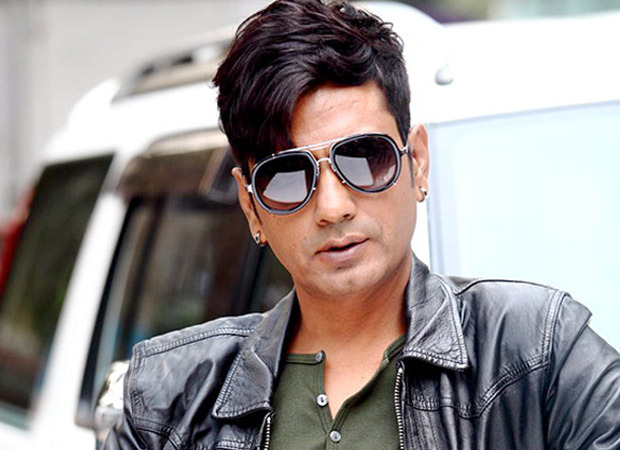 Home Gossips Nawazuddin Siddiqui ,Seeing such things of Nawaz, you will also be amazed. 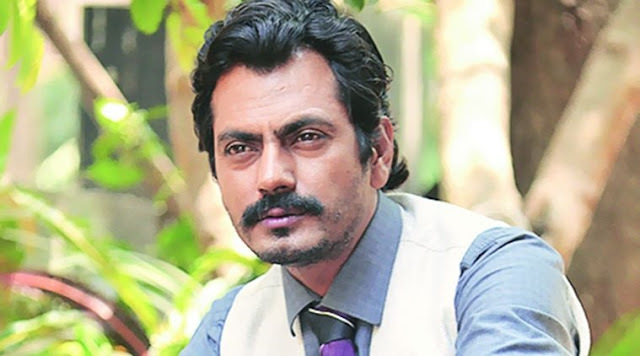 Nawazuddin Siddiqui will be known to all of you.A new book from the Bollywood industry's famous actor Nawazuddin Siddiqui is about to arrive, in which his biography has been written, his entire life has been told about whether his life's purpose is. Nawazuddin Siddiqui is one of the best actors of Bollywood, and how the actor keeps his personal life away from the media and lives in his own life.Good thing Nawazuddin Siddiqui is that he lives a simple life.But now a news has come in, it has been told that Nawazuddin Siddiqui is giving an opportunity to his friend Nawazuddin Siddiqui Biography is about to come to know about his life on October 25. 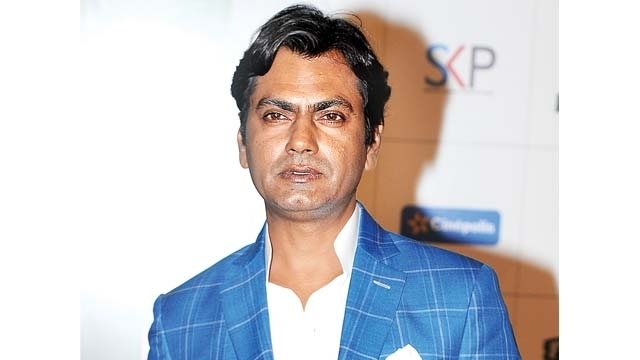 This book is written on him.The biography of Nawazuddin Siddiqui is the name of the book, An Ordinary Man, which is going to be launched in this biography, a lot has been told about the life of Nawaz, some of his stories have also been told about. 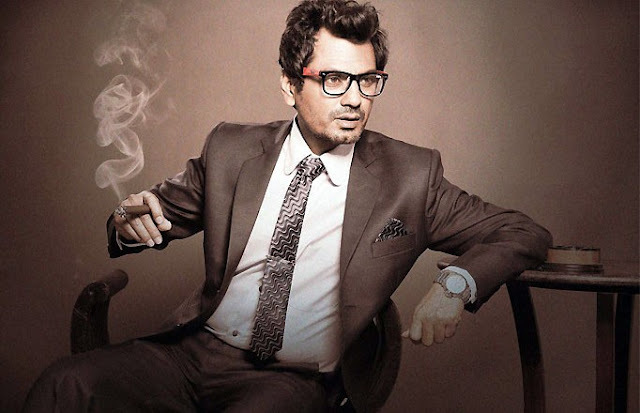 Nawazuddin is also taking risks in his real life, but the film industry also has a lot of risks, especially when his relationship with women is sweet and sometimes it is Sharp. In his book Biography, he has said that Hashim Auliya's film Miss Lovely's actress Niharika also had a relationship with him, Niharika had become addicted to her love.But we have come to know that he used to use Niharika to fulfill his needs. You will be amazed to see that many of the secret will be revealed when their biography comes, then I would like to say that all of you read their biography.